From a population of 8,500 and 2,000 hotel rooms at its peak during the hey day of Route 66, today Tucumcari, New Mexico feels a bit like a ghost town that people still live in. 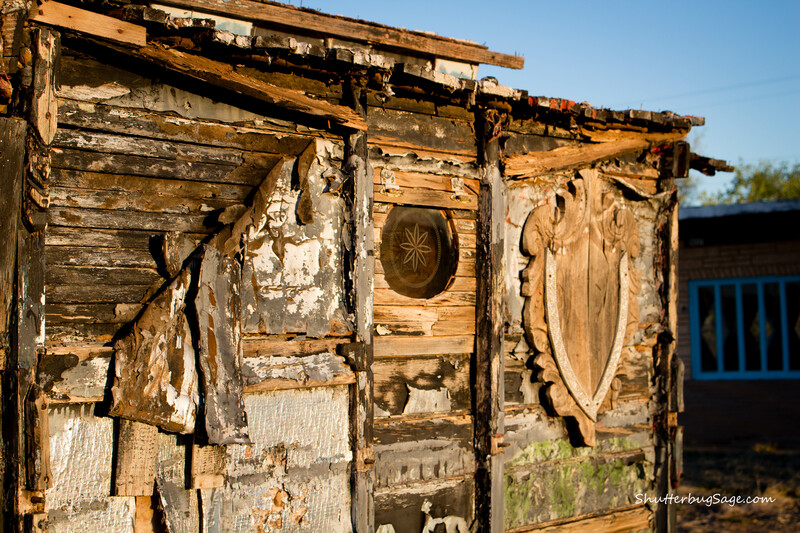 Along the “Mother Road” that runs between Chicago and Los Angeles, abandoned icons, like the Apache Motel and the Westerner Drive-Inn, sit next to restored gems, like the Blue Swallow Motel and La Cita. 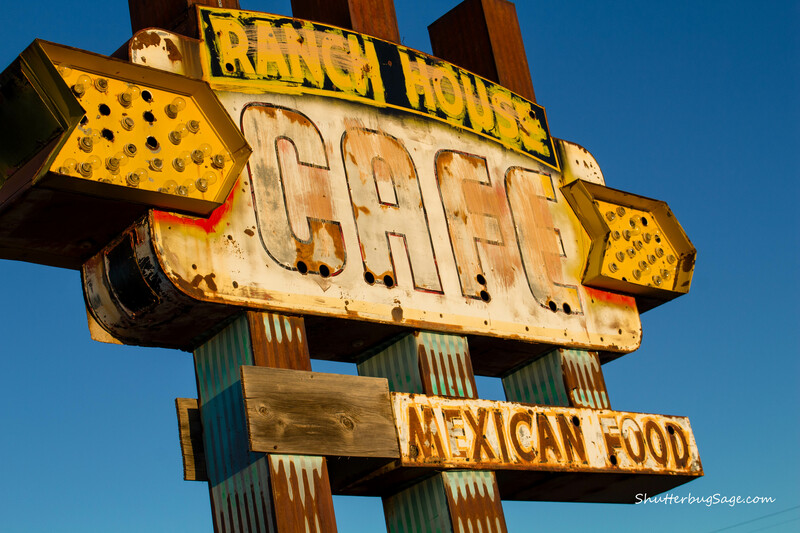 The Ranch House Cafe is one of the abandoned places along the stretch of Route 66 running through Tucumcari. It is often photographed by those traveling all or a portion of the 2,450 mile long historic route that spans eight states and three time zones. While I didn’t get to photograph it during my November 2013 drive through Tucumcari during a freak ice storm, I did get up with the sun to capture it last month. A dilapidated truck sits in front of a deteriorating marquee where the Ranch House Cafe once flourished in the hey day of Route 66.